Infinium Floors is a designer, dealer, and installer of commercial floors in the northern Indiana and southern Michigan areas. 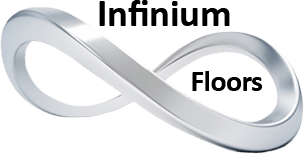 Infinium services the needs of variety of customers including the corporate, education, and healthcare market segments. We provide architects, designers, general contractors, developers, property managers, and end users the materials and tools that are needed for a successful flooring installation. We assist each client to determine what product selection suites their floorcovering needs from an aesthetic, maintenance, budget, and performance aspect. Flooring Design: Our interior design professionals will look at flooring from a design eye on top of the performance items. Innovation and Creativity: These are keys to our success and that of our clients. Collaboration: We feel the process is a collaboration and we will work with all parties involved to transform the efforts of everyone into a successful flooring installation. Services: You will receive the finest customer service. Our aim is to far exceed your expectations. 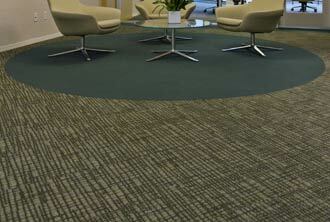 Resource: We want to be the resource for flooring contractors and the end user, helping to educate buyers on the recommended flooring that should be used in commercial applications. We are a quick phone call away. Flooring Solutions: We offer solutions to flooring problems, design challenges, and resolutions to any previous flooring issues. Vendor Relationships: Infinium Floors maintains solid vendor interaction that creates great synergy with our services. 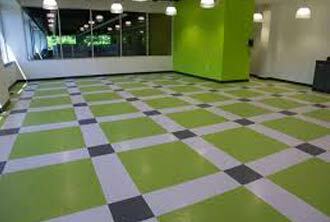 Infinium Floors is the company to choose when looking for a comprehensive flooring resource. We are dedicated to continuing education on installation practices and procedures along with keeping up with new materials and trends in the market. 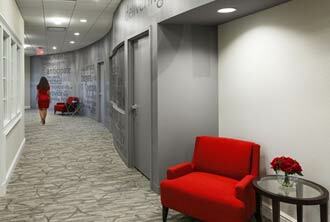 Infinium Floors is a division of Business Furnishings, South Bend, Indiana. 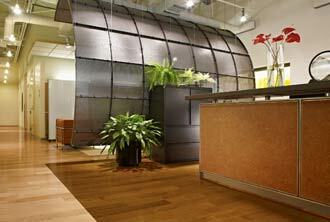 The company was created to service the expanding needs of the Business Furnishings clients. We look forward to the opportunity to serve your commercial flooring needs in the Northwest Indiana, Chicago, and Western Michigan areas.